When you create an online course, deciding on where to host it is a big decision! This is definitely one of those entrepreneurial rabbit holes. 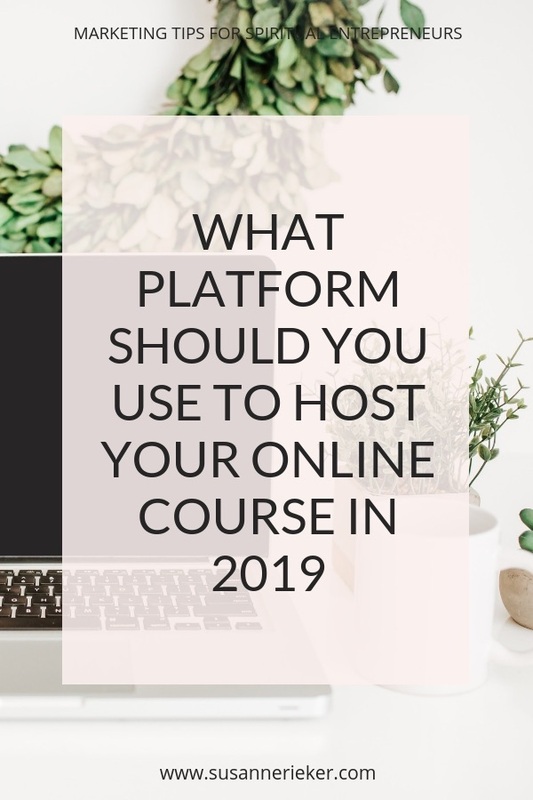 I don’t want you to get stuck there and that’s why I decided to give you an overview of popular platforms in 2019. Note that I haven’t tried all platforms myself and there is no one size fits all solution, so please still do your own research. Most offer a free trial or even a free plan so you can sign up and try it out. I have to start with Teachable because it’s what I use. Yep, even while I actually build WordPress websites myself, I decided against a do-it-yourself course platform on WordPress. 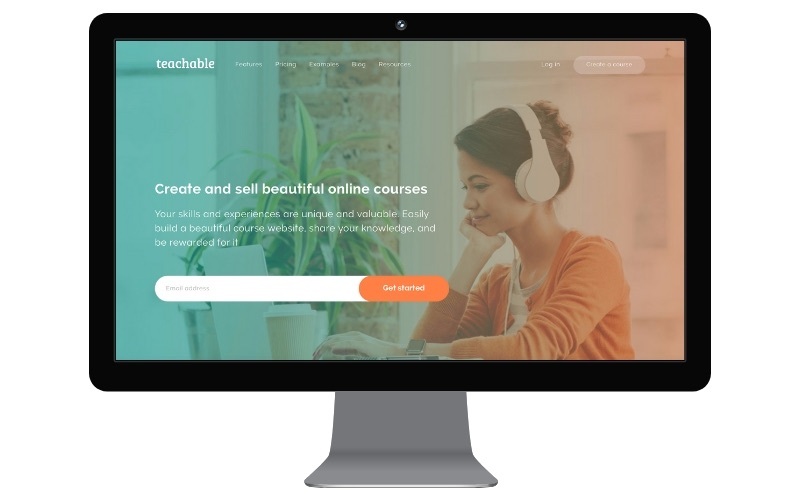 I love Teachable because it’s affordable, looks great, is very easy to use and I really like it as a student as well, I think the navigation of the course content is very clear and intuitive. I use Teachable for my online courses and membership and don’t plan on going anywhere. Teachable offers you a platform where you can host your course. They (like all of the following platforms) support video, audio, PDFs, and images. You also have a sales page builder, can add affiliates and Teachable handles your payments and taxes if you want. Teachable offers 4 different plans and if you earn more than around $1,000 per month with your school, the professional plan is cheaper than the free or basic plan with the transaction fees. Teachable is what I use so I’m biased – I love it! With Teachable you get solid features and customization options for a fair price. It also integrates smoothly with many tools like for example ConvertKit for Email Marketing, and it also looks good. And you can build as many courses as you want on any plan – hello, empire! Kajabi (sometimes also called the New Kajabi) is very popular in my community of course creators around Amy Porterfield. She uses it and promotes it heavily. And it seems to be working great, people love it! I only know it as a student and I have to say that while it LOOKS great, I find the navigation between modules and lessons a bit clunky and not intuitive. But the design is definitely beautiful. 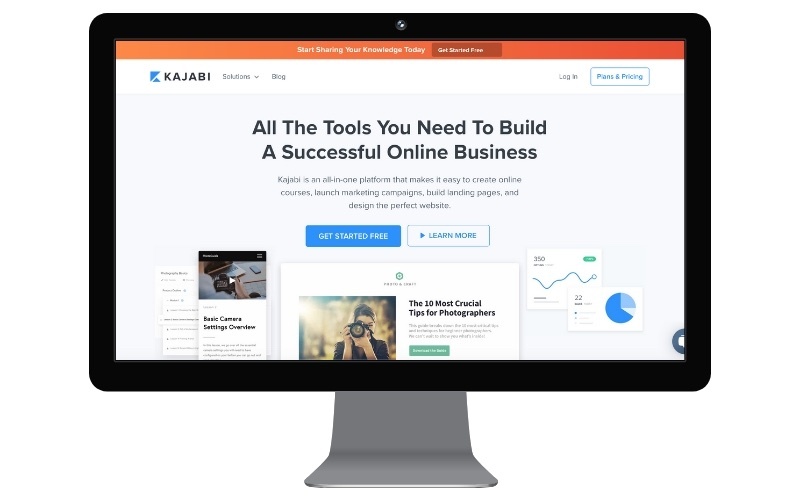 Kajabi markets itself as an all-in-one platform. 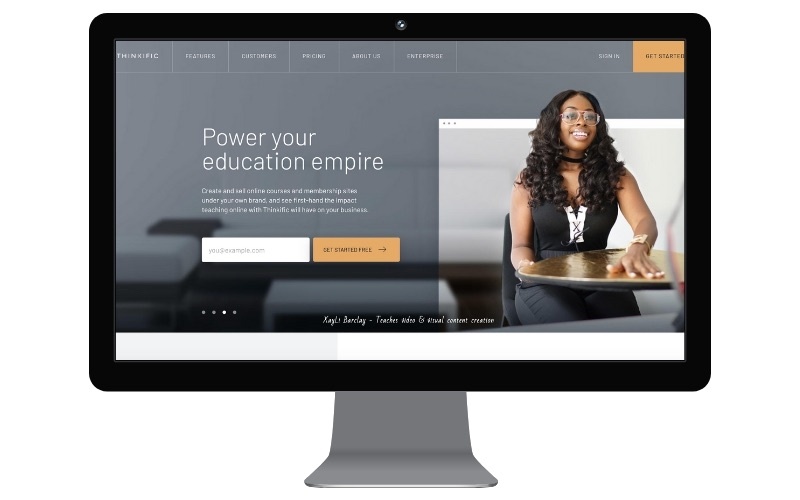 They don’t offer only a course platform – you can also build your website with it, host webinars and use it as your email marketing provider. This means that while the price point is higher, you might be able to cancel a few other tools you use. I’m not sure I would like to use 1 platform for everything. I’d recommend keeping your website on a separate platform at least, preferably WordPress, because here you truly own your content and keep control. Using all the features in Kajabi might make it nearly impossible to move away if you choose to do so one day. But for other people this might be a big advantage. It really depends what you need and what you’re looking for. Thinkific is pretty similar to Teachable though has less users. 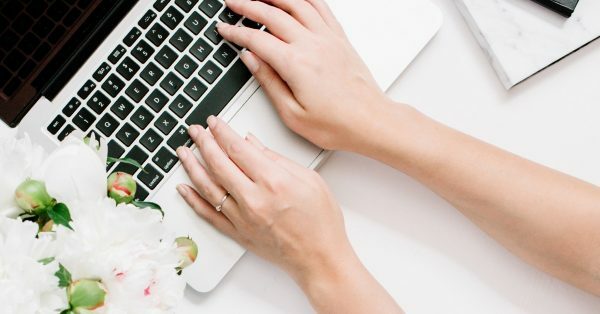 They aim to make it as easy as possible for you to be successful in creating, marketing, and selling online courses while maintaining your own brand and owning your customer base. Thinkific offer a free plan with limited features, a basic plan for $39/month (billed annually) and a pro plan for $79/month (billed annually), all with NO transaction fees, which is a big plus. The basic plan has a few options missing compared to Teachable though, for example payment plans or upsells. Click here to view all plans. Thinkific offers very similar features as Teachable and it comes down to personal taste to decide what platform you prefer. 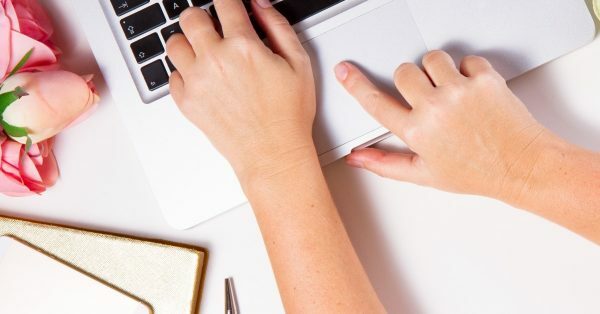 I like the clean look of their course sites and they supposedly have a very easy to use page builder to create your sales pages and built your course, but I think Teachable has stronger marketing features, like a great one-page checkout. If you’re on a budget Thinkific is a great option because there are no transaction fees. Podia is pretty new and I haven’t heard much about it yet. Just as Kajabi, Podia is an all-in-one solution. They give you everything you need to easily create and sell online courses, memberships and digital downloads. What makes Podia unique is that they let you build an online store for your content. You can add online courses, digital downloads, and even membership sites, all as part of one digital storefront. Pricing starts at $32,50/month (billed annually), without any transaction costs. This is the most affordable platform I’ve seen! With the Shaker plan for $65,83/month (billed annually) you can add membersites, affiliate marketing and you can embed the checkout on any page, which I think it a really interesting feature. I’m impressed by the features and pricing, but not so much by the look of the example websites using Podia. I think they all look a bit too similar and the layout is a bit cold and outdated. But if design isn’t as important to you, definitely check Podia out, especially if you want to offer different kind of products like courses and digital downloads (for example ebooks). Another new platform that trumps with a lot of included features, membership areas, email delivery, landing pages, shopping cart functionality, help desk functionality, and more. You can use it to build your website, host your online course and set up advanced sales funnels. Pricing is based on your email list size, bandwidth usage, and the number of custom domains you need. The base plan is $89 per month. 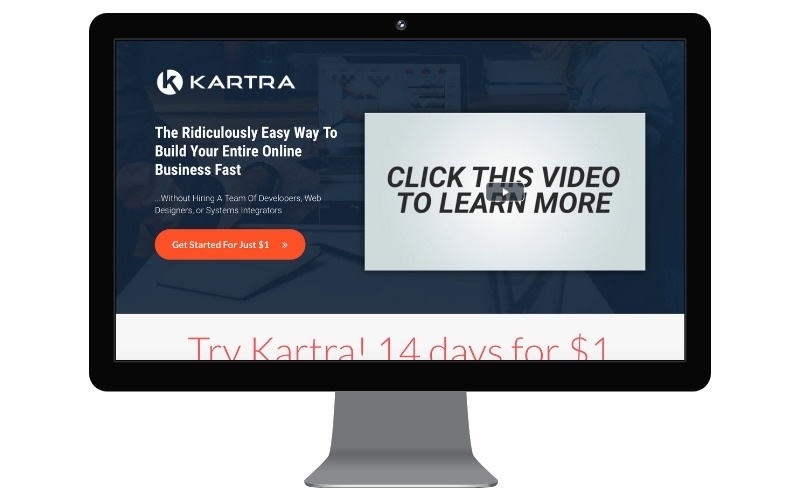 Kartra looks like a great option if you’re looking for an all-in-one solution and really want to dive into sales funnels and all that. Having all that on one platform could definitely make your life easier. But same as with Kajabi, I would always want to keep my WordPress website and I’m happy to use ConvertKit for my email marketing and sales funnels. If you’re looking at Kajabi, I would say definitely look at Kartra as well. But it’s definitely the cheapest option! Optimize Press for example costs from $97 and it’s a one-time fee, you have no recurring costs. Unless you really know your way around WordPress, you probably need a developer to help you with the setup and there goes the money you save. Also, be aware that you will have more work with maintenance and keeping everything up-to-date. That’s why I decided to use Teachable for my courses and membersite and not a WordPress plugin. Udemy is different to the platforms I introduced above because it’s a marketplace. This means that when you decide to host your course on Udemy and allow them to market it, you give up control over your prices and you also don’t have contact details for your students. For example, you can’t email them when you have a new course. 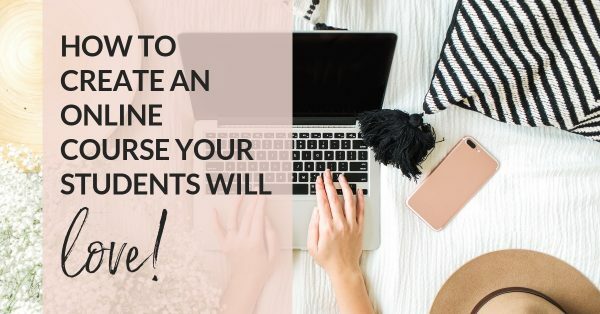 It’s a very different approach and it might work if you just want to try out creating online courses and are not ready to invest in a website or your own marketing yet. I hope you find this overview helpful! I would recommend doing your research, but not spend too much time on this step. Make a decision and then move on. It’s the content of your course and your marketing that will sell it, not what online course platform you use.